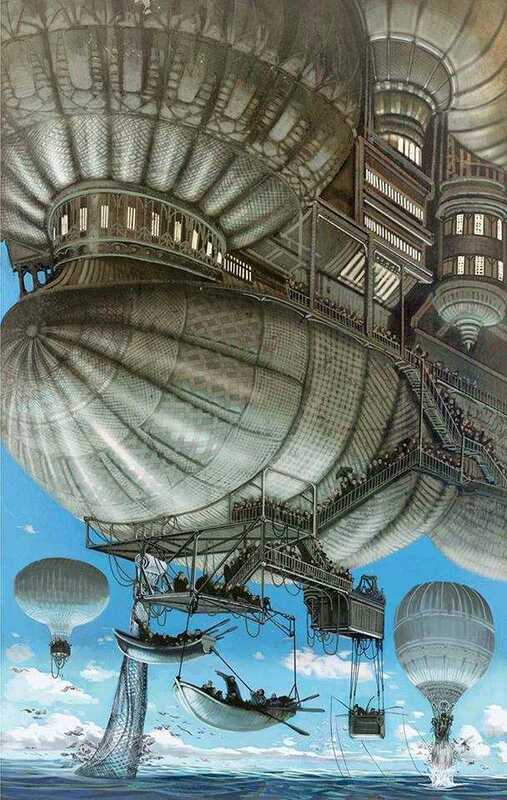 Jules Verne and Nantes are something of a love story. 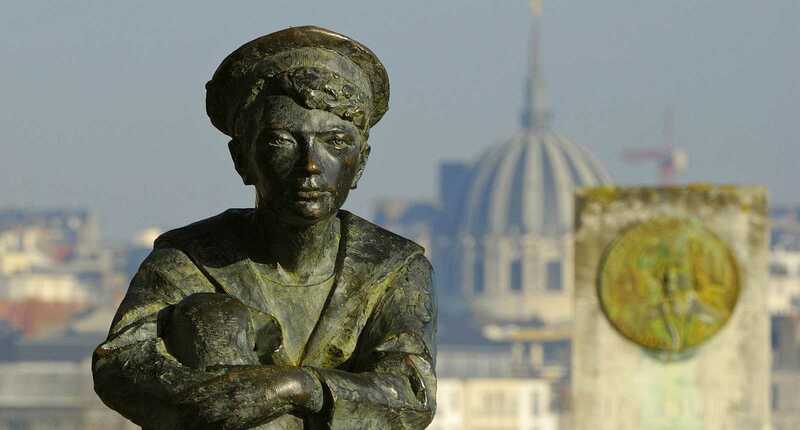 I didn’t know anything about it before settling in Nantes but I gradually became aware of it as I walked around the city and spotted little references of the author all over the place. 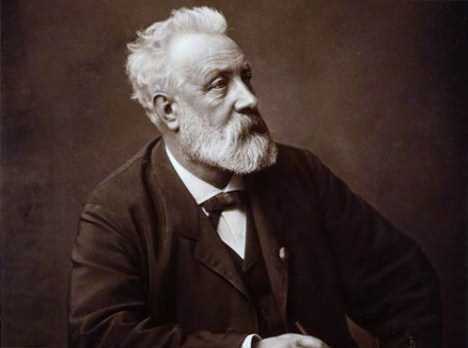 Jules Verne is one of the most well-known French authors, and for good reason. His adventure novels, from Around the World in Eighty Days to Twenty Thousand Leagues Under the Sea and Journey to the Centre of the Earth, are bursting with imagination and a taste for exploration. This is certainly no coincidence. During his childhood, Nantes was a major trading port with numerous ships passing through, and it was on the Loire that Verne made his first voyage out to sea. 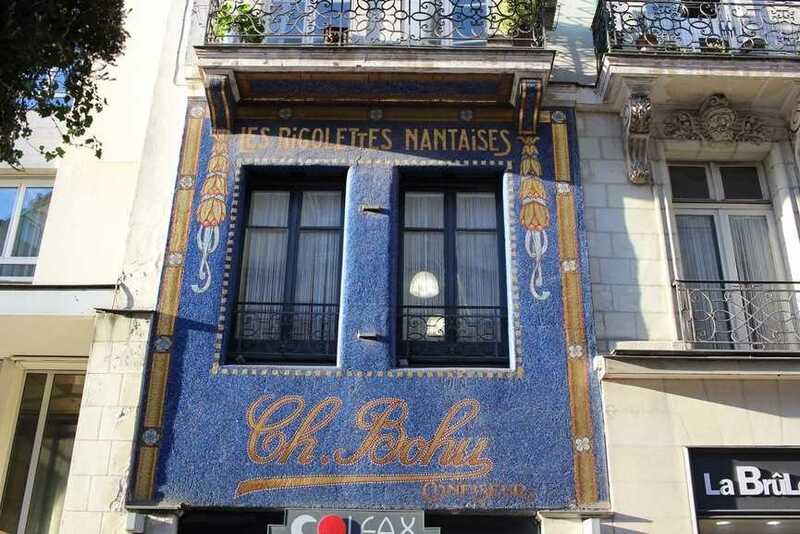 If you’re interested in the author’s history, you can retrace his past on the Ile Feydeau where he was born and at the Jules Verne Museum in Chantenay where his parents kept a holiday home. 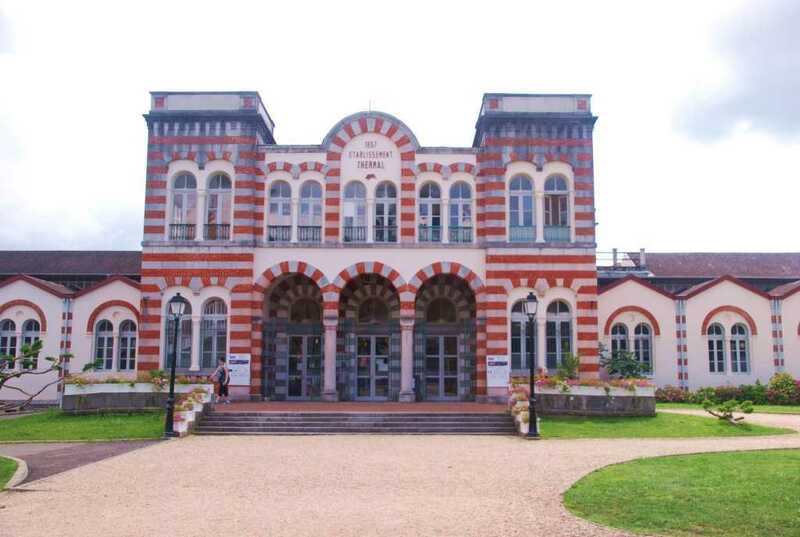 There’s also a city trail you can follow to discover (almost) everything there is to know about Jules Verne in Nantes. You check it out either on foot or by taking the tram. The Ile Feydeau which, even though it’s no longer a real island, gives you a good idea of the kind of life Jules Verne knew as a child. The statue of Jules Verne on the Butte Sainte-Anne. Facing the Loire, he envisages his future hero, Captain Nemo. It’s a particularly photogenic spot. 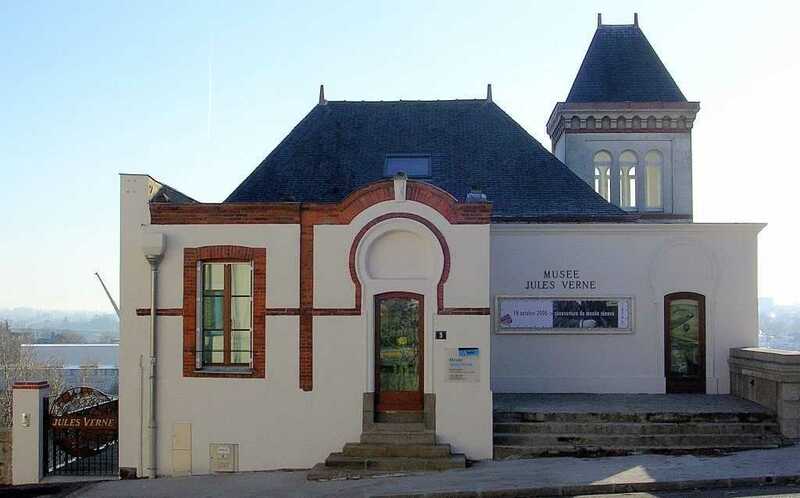 The Jules Verne Museum. 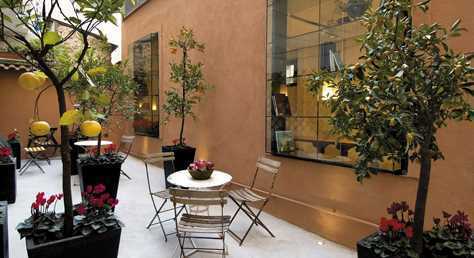 This beautiful building houses numerous works by the author and offers a real journey back in time. The replica of the St-Michel II. This is a replica of Jules Verne’s yacht, built by the La Cale de l’Ile It isn’t always on show but if you get the chance, be sure not to miss it. 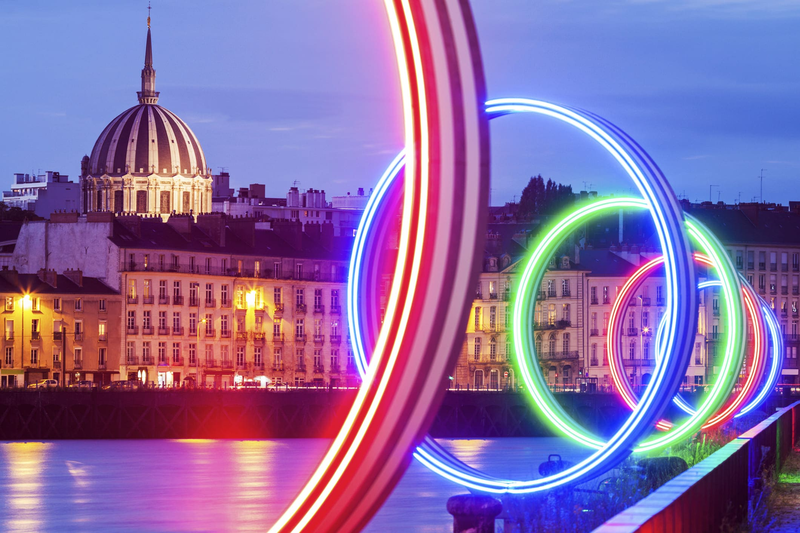 The city of Nantes, its artists and its residents gladly draw inspiration from the local child and his taste for fantasy, science and voyages. You can see his influence in the Parc des Chantiers and in particular in the Carrousel des Mondes Marins merry-go-round, the Les Utopiales science fiction festival, some of the works on the Parcours Estuaire trail, and the little curiosities dotted here and there around Nantes. As you wander around the city, you’ll no doubt also see references to Jules Verne in the names of roads, buildings and cafés and on logos. Now you know why.